They say it's so super important to contour and highlight your face on your wedding day especially for your photos. The key is to blend blend blend and use very little product. 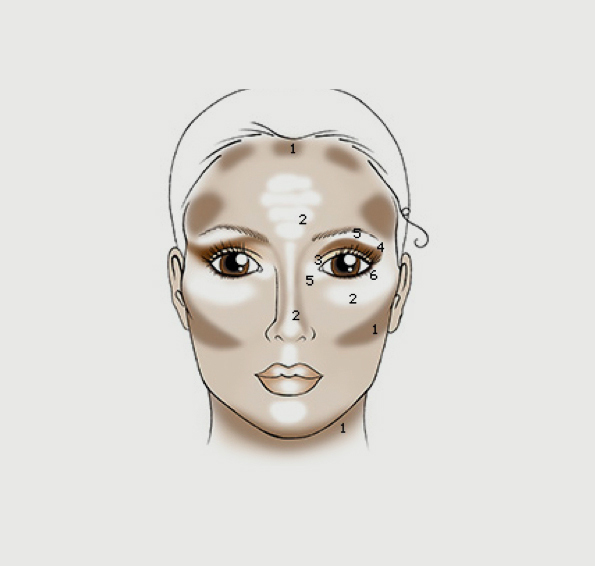 Contouring creates a lot of dimension in your face which looks so gorgeous in photographs! Here's a lovely diagram from She's Smart for you to try yourself!